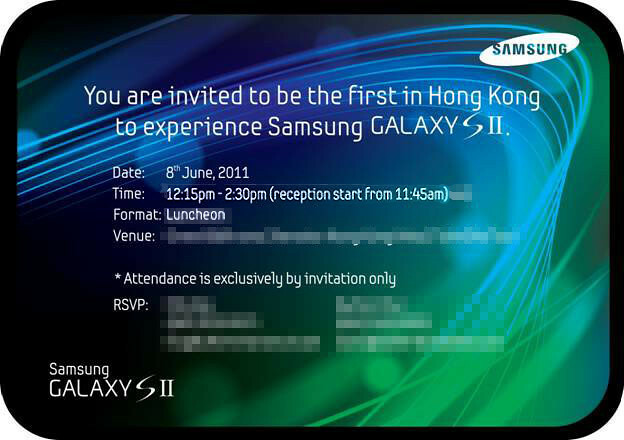 " 各位粉絲請準備就緒，萬眾期待嘅Samsung GALAXY S II 將於6月14日喺香港正式公開發售喇！多謝大家一直以來嘅耐心等候！ "
20 more days to go before official stock releases in Hong Kong. So people who bought water goods had it 1 month prior to the official stock releases. GMT+8, 2019-4-25 04:34, Processed in 0.047593 second(s), 3 queries.